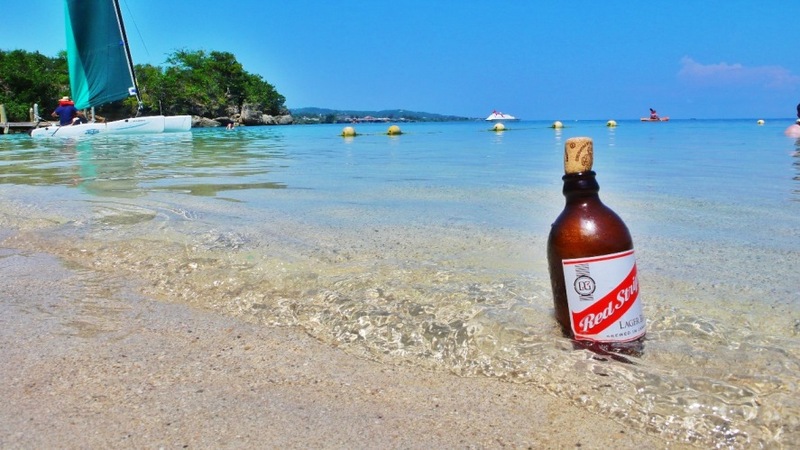 THE ISLAND JOURNAL – E-Magazine highlighting food, culture, lifestyle, sports, and music. 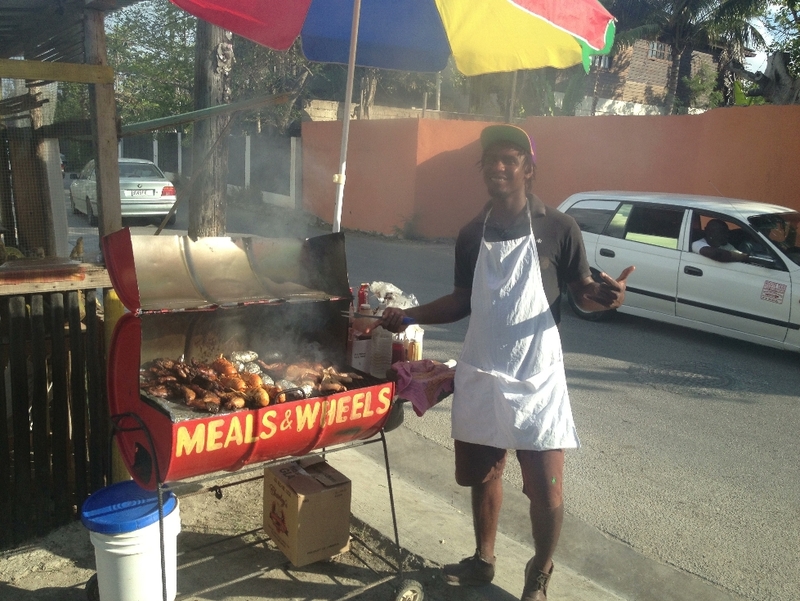 This is another element of Jamaica that I would love to share. I absolutely love this fruit and its dishes. 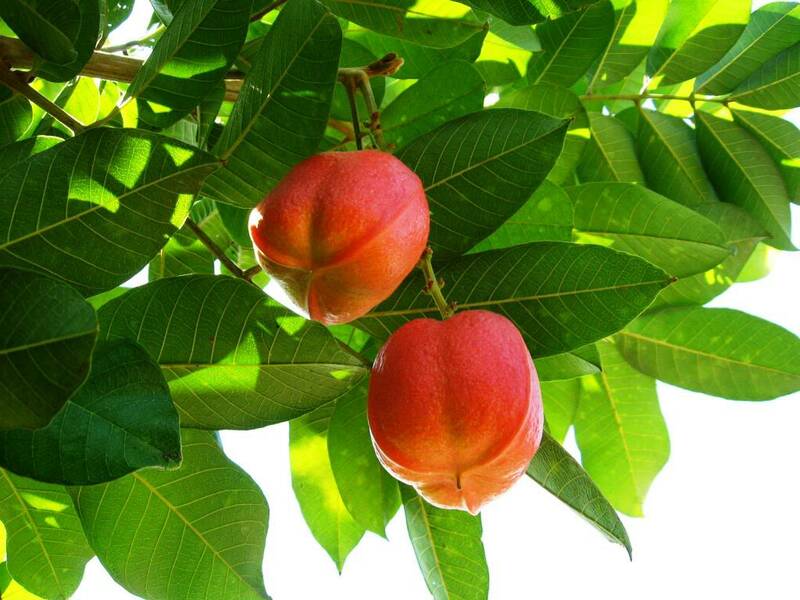 The Ackee is the national fruit of Jamaica. Its name is derived from the West African Akye fufo. 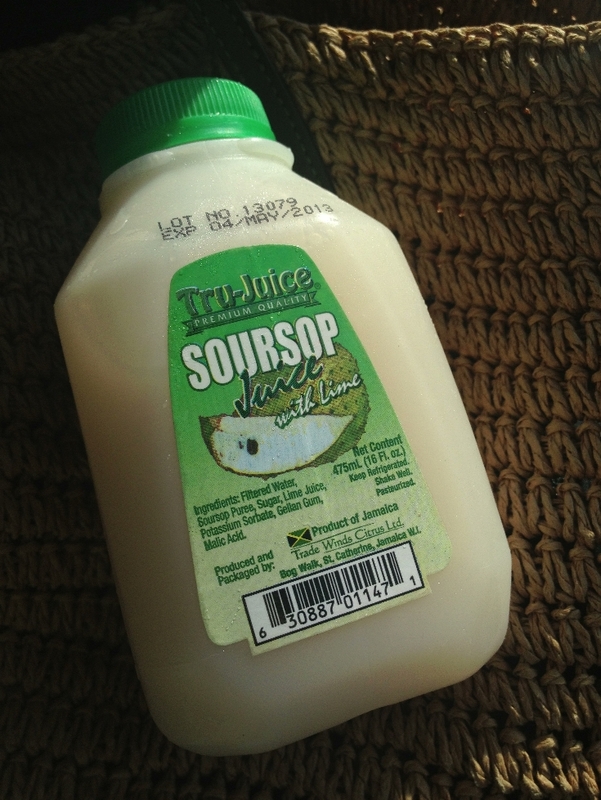 It is widely consumed in Jamaica, and Jamaicans are among the only people who eat it. The first evidence of ackee growing in Jamaica was found in the 1700s. 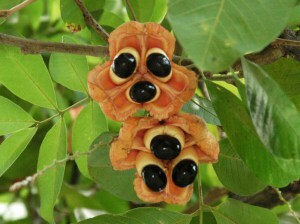 The ackee tree grows eight to fifteen meters tall. It flowers biannually, occasionally more often. 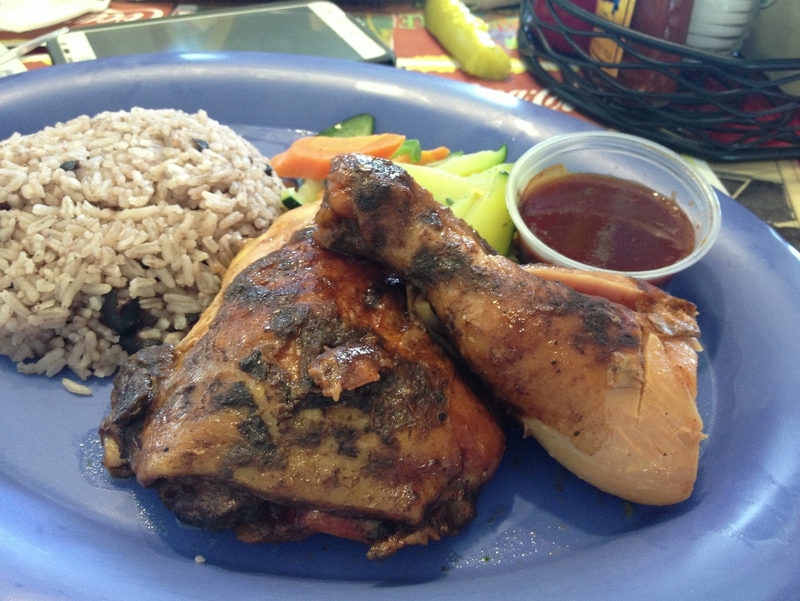 The most popular Jamaican dish is known as Ackee and Saltfish (Salted Codfish), but ackee is also combined with callaloo and corned pork, mackerel, bacon or beef for other dishes. Ackee is such a universal dish, it is even eaten for breakfast, lunch, and dinner.The fruit of the ackee is not edible in its entirety, only the inner, fleshy yellow parts are consumed. The red outer shells are discarded. The presence of of hypoglycine A in the immature and over-mature fruit is found in ackee and this makes it poisonous at certain stages in its development, this is why Jamaicans believe that ackee must open naturally to avoid the toxicity. It MUST be cooked fully before consumption. 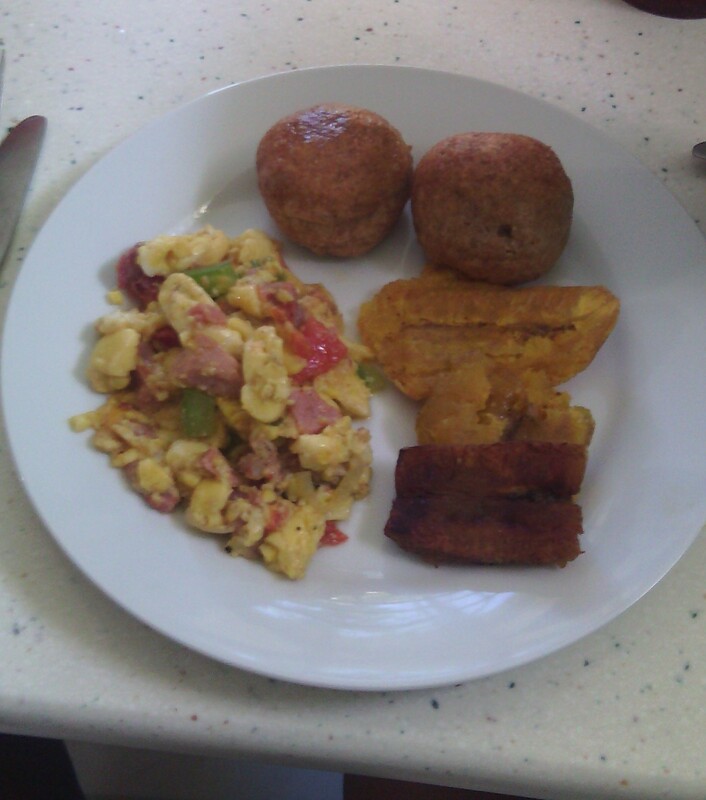 My Mother’s Ackee and Ham with fried dumplings and fried plantains. Ackee is such a flexible delicacy, and us Jamaicans are very unique with the myriad of ways we consume it. You can eat it with just about any meat, or any starch. For a quick breakfast or lunch I like to mush the ackee and spread it on two slices of toast, or spread it on crackers. It is more often served with fried dumplings for breakfast, and boiled dumplings for lunch/dinner. 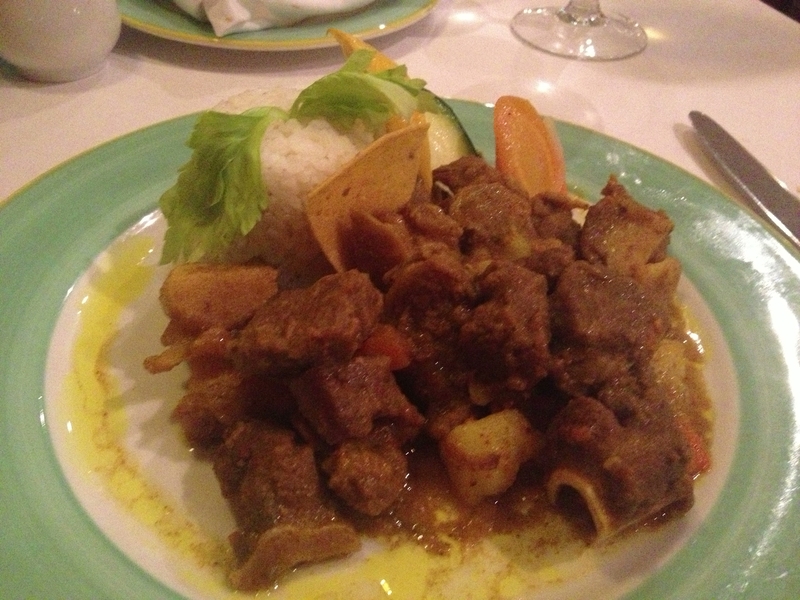 It is also served with starches such as Yams, Potatoes, Dasheen and Pumpkin.